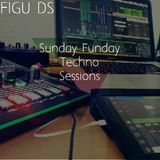 Figu Ds is part of the new generation of Chilean Techno Artist that is taking the electronic scene worldwide. Since his early career back in 2000. 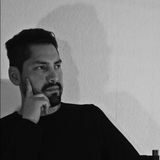 He has been influenced on the urban sounds of Detroit and Berlin&apos;s techno, minimal and tech house. Mixing those sounds with some particular under folk-culture instruments native from some tribes of South America. 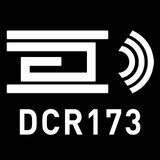 This particular and unique way to combine and fusion two worlds, inspired to create an outstanding analog and digital LIVE Techno Act. Reaching with it the best and most prestigious venues in Europe and South American circuit and now spreading worldwide the culture of his root by his sound. 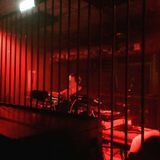 Owner of the Berlin based techno label EUN Records open a channel to promote and discover new talents that are currently making their impact in the underground world of electronic music. Getting the support of most of the major talents of the international underground scene.